Our manufacturing plant is located in Albany, Georgia, the heart of peanut country, to provide competitive, quality product for your specific needs. 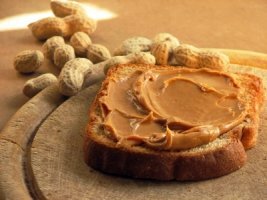 We offer an excellent line of peanut butter to meet the demand for one of America's favorite foods. Our products are competitive with leading national brands in regard to quality, sizing and packaging. We also customize formulations to meet your specific needs.